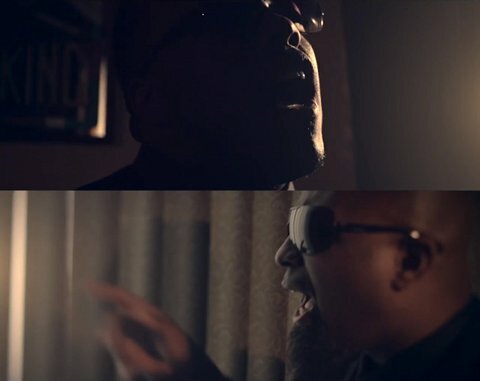 To everybody that ever sends a letter, tweet or message to Krizz Kaliko, he wants you to know something: he’s listening. 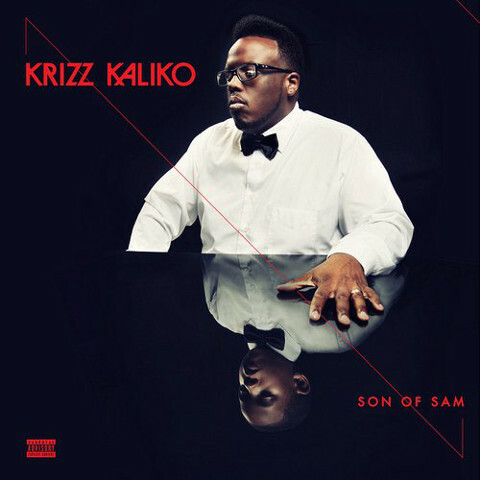 Krizz Kaliko drops his video for “Scars” from Son of Sam. The utterly compelling visual shows one of the lost souls that Krizz’s music touches, as he stands amidst his house like a guardian angel. Tech N9ne drops his verse where he proclaims to be doing what he does for the sake of his fans until death to him part.